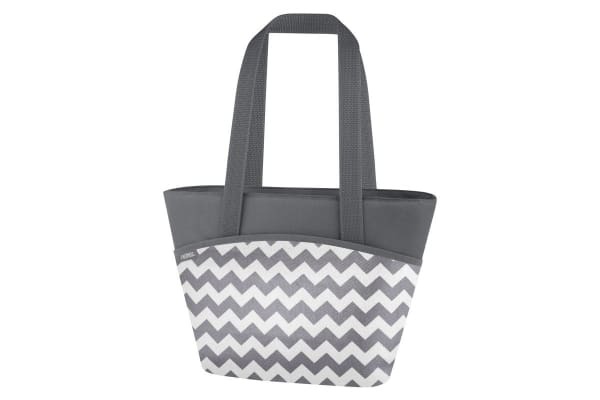 The Thermos Raya 9 Can Lunch Tote (Grey) is equipped with Isotec Premium Closed Cell Insulation, making it the perfect accessory for keeping your lunch fresh. 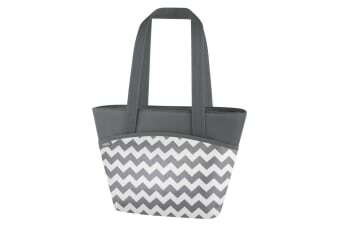 Enjoy the stylish design and functional features of the Thermos Raya 9 Can Lunch Tote (Grey). With a wide opening, carrying around larger containers has never been easier, or more stylish.